If you’ve ever had your Christmas decorating activities not go, shall we say, as planned, fear not – you’re not alone! Watch this video to see for yourself! 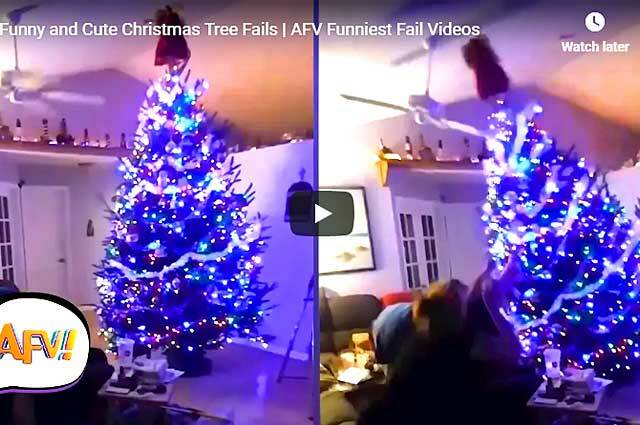 Funny Santa Video: Is He Packing It In After This? 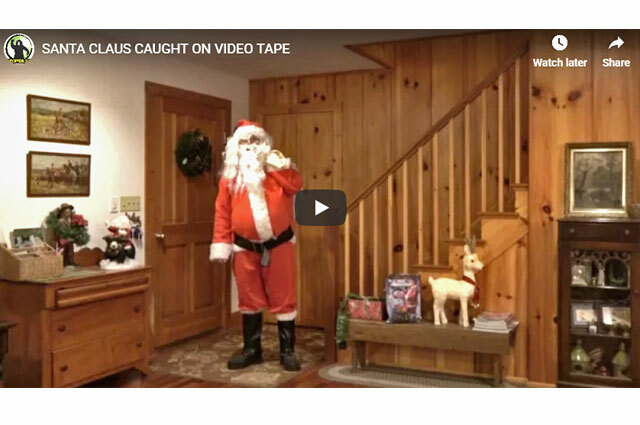 A funny Santa video that will have you thinking he’s packing it in: No more of this crazy visiting-houses-and-delivering-presents non-sense! 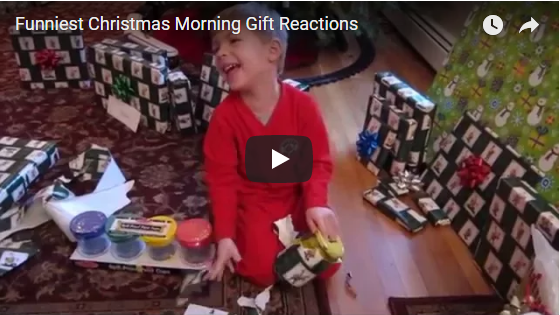 Hilarious video of kids’ reactions to their Christmas morning gifts.